An insurance leader with years of occupational safety and loss control experience, Kyle Broesder works to offer clients a continuum of solutions. Broesder understands that to manage risk, survive financial challenges and maintain a company’s competitive edge, an innovative approach to insurance is necessary. Through several decades, Broesder has helped valuable clients improve their organizations’ safety culture, productivity and quality through excellent loss prevention and risk management solutions. Recognized for his passionate approach to safety, clients often request Broesder to hold interactive training sessions with employees, managers, and owners. 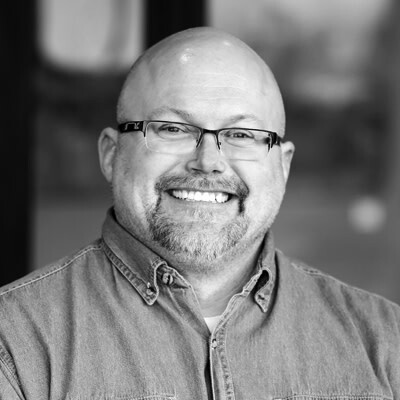 Prior to joining Marsh & McLennan Agency, Broesder was a Safety Director at Journey Group where he served as a member of management and provided strategic safety knowledge to the organization. Journey worked off these concepts and positive safety metrics for implementation of risk improvements to continue striving for safety excellence. Broesder was responsible for operational safety and training, crisis planning, maintaining the stretch & flex program, managing claims, providing costs, and managing various forms of risk for the organization. Broesder established a behavior based safety program to continue to enhance the safety culture well beyond that of traditional safety. Broesder was a loss control representative at Holmes Murphy & Associates where he developed a Loss Control Consulting profit center where key clients could turn for more tailored solutions to their risk management needs. Broesder performed Gap Analyses to accurately measure client safety culture and used this information to formulate risk improvement plans for many organizations. He also managed safety procedure development and oversaw compliance of policies and regulations. Through his safety career, Broesder has consulted with a variety of challenging industries including petroleum and chemical distributors, manufacturing, construction, and agribusiness. Understanding the importance of state and federal compliance, Broesder has conducted mock OSHA inspections, DOT audits, risk quality surveys and carried out bulk chemical plant inspections for large chemical manufacturers. Safety Director, Journey Group Companies, Sioux Falls, S.D. Loss Control Representative, Holmes Murphy & Associates, Sioux Falls, S.D. Loss Control Representative, Propane Specialist, Cooperative Mutual Insurance, Omaha, Neb. Senior Safety Consultant, Technical Division, Regulatory Consultants Inc. Horton, Kan.